The Black Hills Full Moon Group will meet at our home on Saturday May 5, 2012 at 6:30 pm. It is a potluck. The actual Full Moon will occur at 9:36pm Mountain Standard Time Saturday May 5, 2012. This is the Full Moon of Taurus/Scorpio. 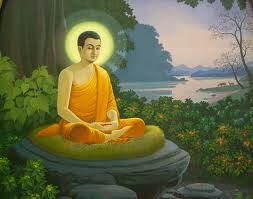 It is the Wesak Festival of the Buddha. SouledOut.org’s meditation focus for the Taurus 2012 cycle relates to The Wesak ~ Festival of Shamballa and emphasizes the Life aspect of Divinity. The Light of Taurus ~ The Penetrating Light of the Path ~ assists us in attaining the Shamballa alignment required to evoke the spiritual energies of the Wesak ritual. Effectively, the Wesak cycle each year offers the opportunity for all to align more fully to Divine Purpose. By doing so and in group formation, we may be impressed with the revelation of the Divine Plan for our upcoming service. 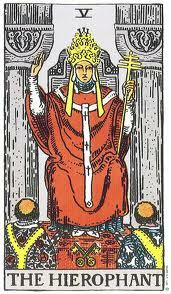 Electric fire relates to the Will aspect of deity and manifests as Unity of Spirit. As Watchers of the Dawn we are called to Wield this force through the Principle of Decision, by aligning with and directing the incoming flow of energies to reveal the Synthesis of Life Itself. All are valuable in this endeavor. During this potent phase of the annual journey, our meditation theme integrates our awareness and assimilation of the zodiacal energies of the Lighted Way, and these united efforts bring us ever closer to our Divine Destiny. The Wesak Festival is a display of spiritual unity: the Buddha, the Light, bestows the blessing from Shamballa on all humanity, through the Christ, representing the Love aspect. This is a most auspicious time for humanity and our spiritual growth, and offers an opportunity to recognize the Essential Divinity in all beings of all faiths. The Taurus Full Moon Festival is an opportunity to meditate and honor the blessings that come to all of humanity at this time. It is especially important now to appreciate the unity in our diversity, as groups of all faiths everywhere on the planet unite to invoke the Divine. 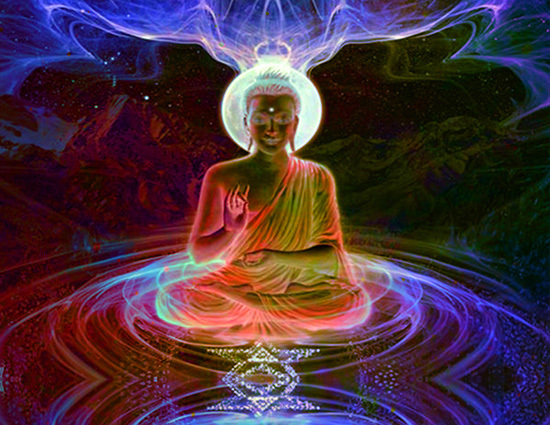 In the Wesak event, the synthesis of Love and Will is further manifested in our world. We, as a worldwide group, participate in a grid of light all over planet Earth that connects the light of every Lightworker and each sacred energy vortex. 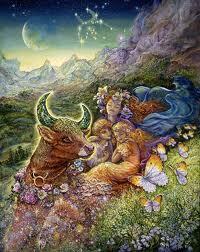 Together we form the Chalice ~ the Holy Grail prepared to receive the outpouring of blessings from on High. At the Wesak Full Moon Festival, together with the assembled spiritual Hierarchy, this light grid of humanity as the Chalice is imbued with the new incoming energies ~ the annual Blessing of the Buddha. Then next month at the Goodwill Full Moon Festival, these blended energies will be distributed to those groups, individuals and forces actively involved in the Healing of the Nations. Throughout the month of Wesak, may we prepare for and experience this dynamic event on the planet, as it transpires in expression. Please connect with the group soul this Full Moon no matter where you are physically on the planet. Get together with friends and family. You will be glad that you did. Come on over to our place Saturday evening and celebrate with us, or celebrate wherever you are. 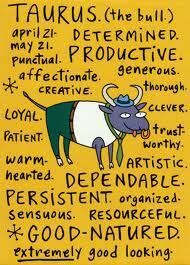 This entry was posted in Astrology, Buddhism, Full Moon and tagged Astrology, Buddhism, Full Moon, Wesak Festival. Bookmark the permalink.